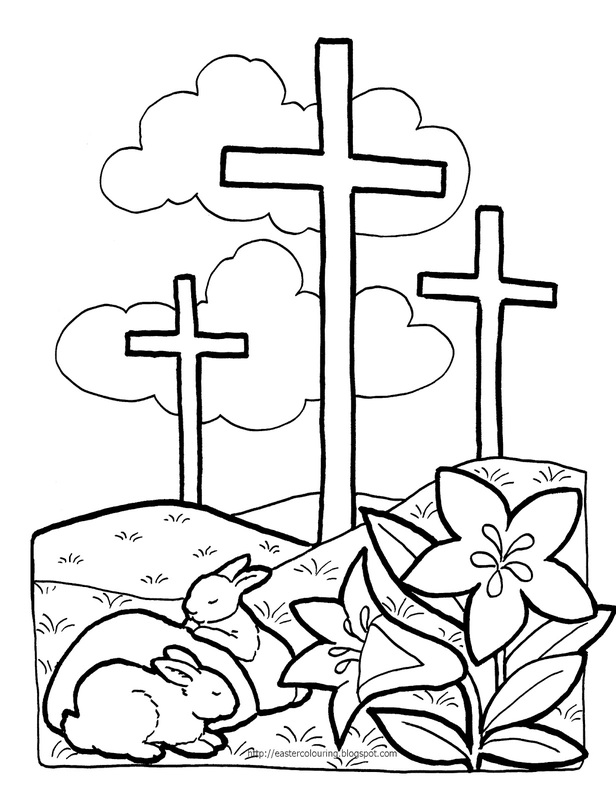 Earlier this week I shared some great Easter printable coloring pages. 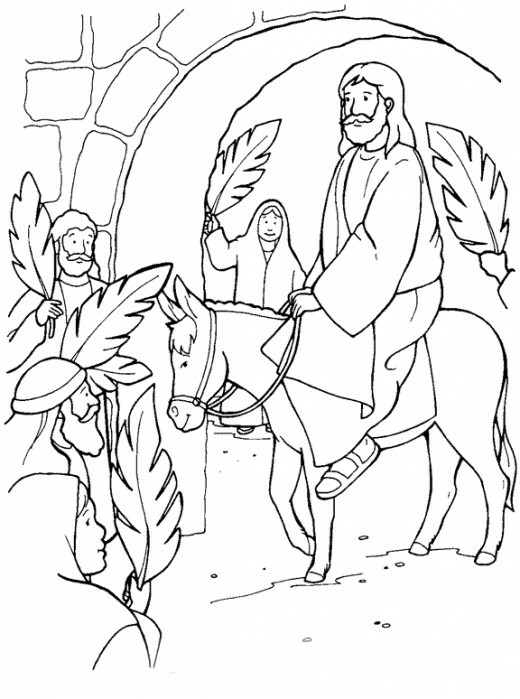 Here is some more coloring pages with more of a religion theme. They are so cute! Click the picture to enlarge before printing. Hopping through from Drop It Like It’s Hot Hop! New follower from My Cozie Corner! Hi There! I am now following your site. Found you via Sunday Stroll blog hop. 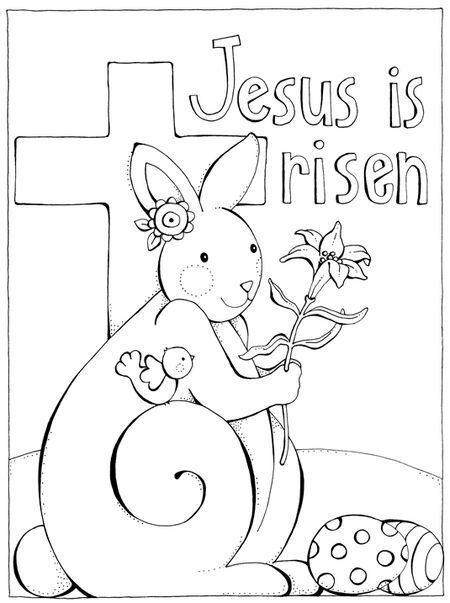 Great collection of Easter coloring pages. I don’t have kids yet, but will have fun doing these type of activities when I do. I work with kids with developmental delays. 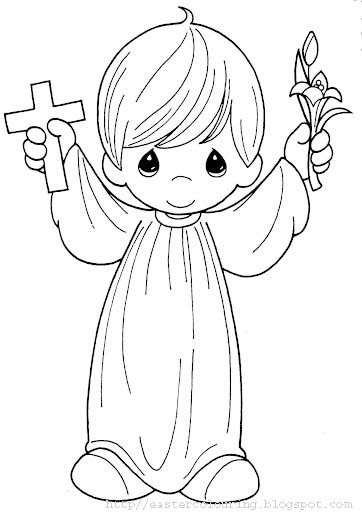 A kiddo I’m schooling right now is into coloring (a little bit), but I don’t think I have authority to teach Easter from a fiercely religious standpoint. I can tell the history of it though. Cute coloring pictures. Great for this afternoon. Found you on the Sunday Strolling blog hop! new follower from Thursday Blog Hop new follower from My Little Space 4 Everything! These are adorable. I have to find printouts for learning script. I live in the worst school district it seems. I am thinking of home schooling but really am afraid. Wow…!! Great! I am finding this collection from long time but today your post ends my search. Thanks for sharing.